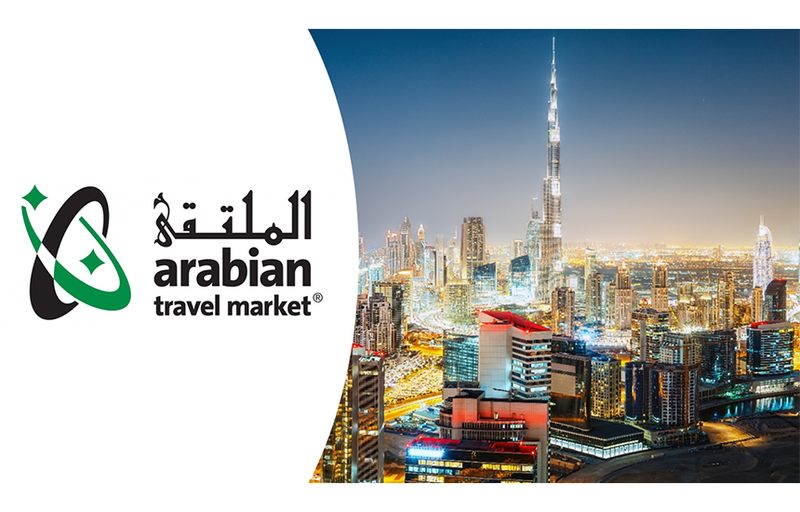 It’s now just a couple of weeks until The Arabian Travel Market in Dubai. ATM is the leading global event for the Middle-East inbound and outbound travel industry. We will be joined by over 2,500 other exhibitors from across the world along with more than 39,000 travel professionals for the four day event that runs from 28th April until 1st May, 2019. The event takes place at the Dubai International Convention and Exhibition Centre (DICEC) and you can find our new, enlarged stand in the Travel Technology Hall at Stand Number TT1530.